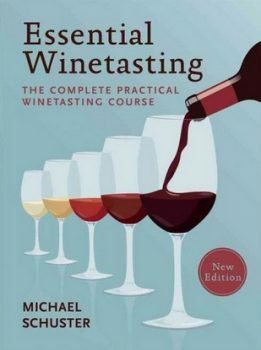 First up is Essential Winetasting: The Complete Practical Winetasting Course by Michael Schuster (Mitchell Beazley, about $26). 2017 has us seeing a new edition of this oft-overlooked minor classic, which seems to fly under the radar just enough that ended up being ignored and re-released (in the USA, anyway) regularly over the last fifteen or so years. 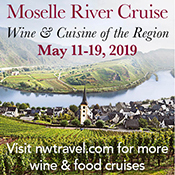 Which is a pity, really, because Schuster is a fairly big deal in the UK when it comes to wine know-how, and his time as a retailer and writer are evident throughout nearly every page of Essential Winetasting. The wit is sandy-British-levels-of-dry, and the true mastery of the book can be found within the first fifty-or-so pages, in which Schuster puts on a masterclass in detailing how our senses interact with wine as a product. If you’re too precious about preserving the mystery of the world’s greatest beverage, then this is decidedly not the reference book for you. But those who like to peel back the covers to see how things tick, and have a serious side to their hobbies, will probably love this book (I cannot speak to improvements over earlier editions, but I’m guessing that most of you reading this, like me, have had little-to-no exposure to those; so I’m advising anyone who doesn’t yet own this give it a good long look). Next we have the cheekily-named Wine Isn’t Rocket Science: A Quick and Easy Guide to Understanding, Buying, Tasting, and Pairing Every Type of Wine by Ophelie Neiman (Author), Yannis Varoutsikos (Illustrator), (Black Dog & Leventhal, about $25). 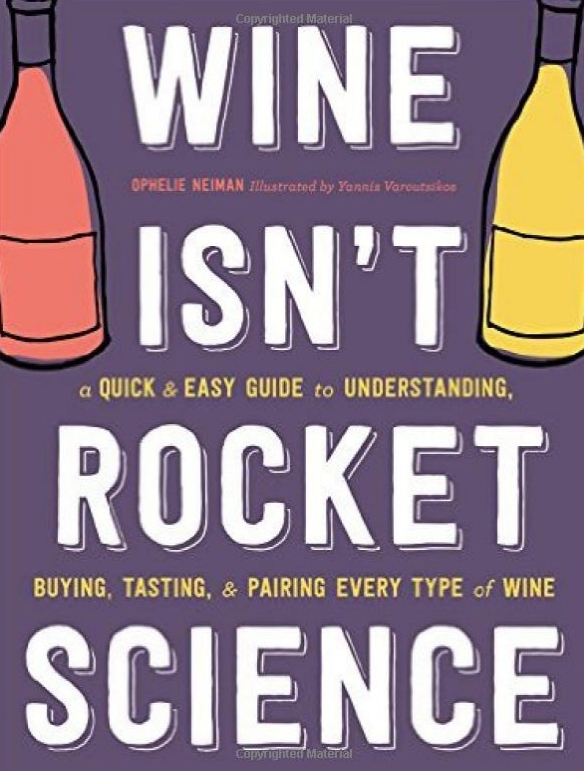 It’s not often that an illustrator deserves equal billing with an author in a wine book, but this is one of those rare cases, for the cartoon-ish images throughout Wine Isn’t Rocket Science lend an approachable air to this beginners’ guide. 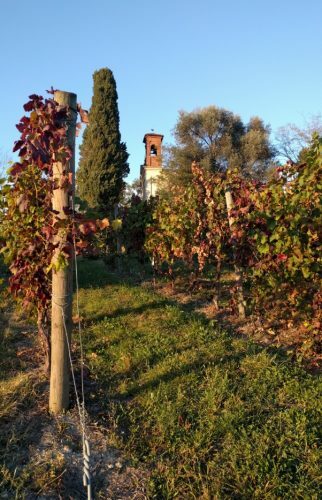 Where the book’s format really shines is in its middle section, where overviews of popular (and some not-so-popular) wine grapes and styles are presented. The visual aids detailing the grapes’ common aromas and flavors will be instantly appreciated by visual learners; and once you get past the cutesy kitsch of the “Love Rating” given to describe each grape’s popularity, you just may (as I did) find yourself learning something new despite yourself. 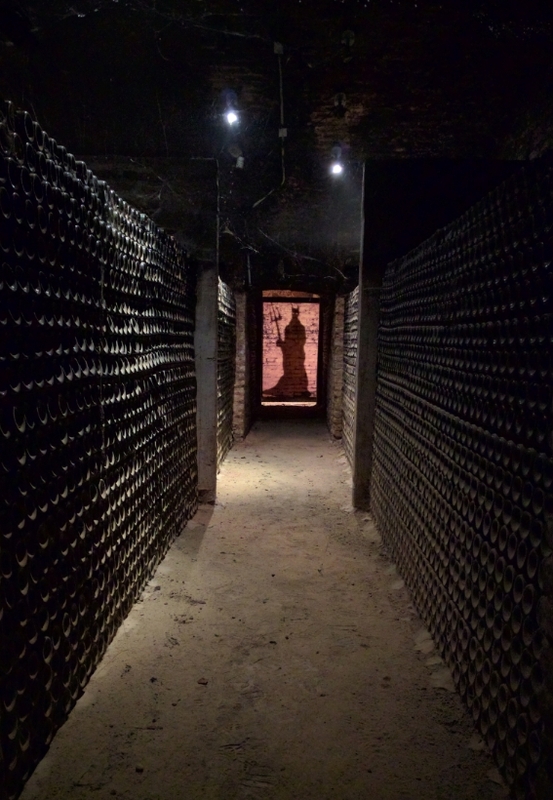 One of the more endearingly maddening things about European wine classifications is that they try to lump location, in aspects that are increasingly specific, and “quality,” in ways that are often nebulous. Over at MyNameIsBarbera.com, I take this dichotomy head-on, in my dime-store-philosphical way (not yet trademarked, but it might as well be at this point). Obviously, the focus of that piece is on the “quality pyramid” as it pertains specifically to Barbera in Asti and the Monferrato area, but the idea that the pyramid is more reflective of stylistic personality rather than core quality (in the I’m-good-therefore-you-are-bad sense) is, I think, something that plagues many of the most well-established wine regions not just in Northern Italy, but in all of Italy; and, arguably, all of Western Europe. Pour a glass, have a read, and then we can argue in buzzed pseudo-philosophy about it all! Ostensibly, vinous Chilean powerhouse Concha y Toro is a budget-minded wine lover’s dream. With five major facilities across the county, and twenty million cases produced annually, they have pretty much nailed the tasty-and-clean-and-varietally-correct-juice-for-very-low-prices thing. But this is me, so of course we’re not going to talk about that, right? Nope. What we’re going to talk about are a couple of top-tier Cabernet wines from their premium lines, the less than 200K case, winery-within-a-winery concepts focusing on single vineyards, which I tasted at in Maule when I visited Chile on a media tour late last year.